You might be wondering why we've been talking about Tirana so much lately. After four days of diving into the Albanian startup ecosystem at Coworking Week, we can say we've got a good feeling about it! Here's what you missed at Coworking Week. 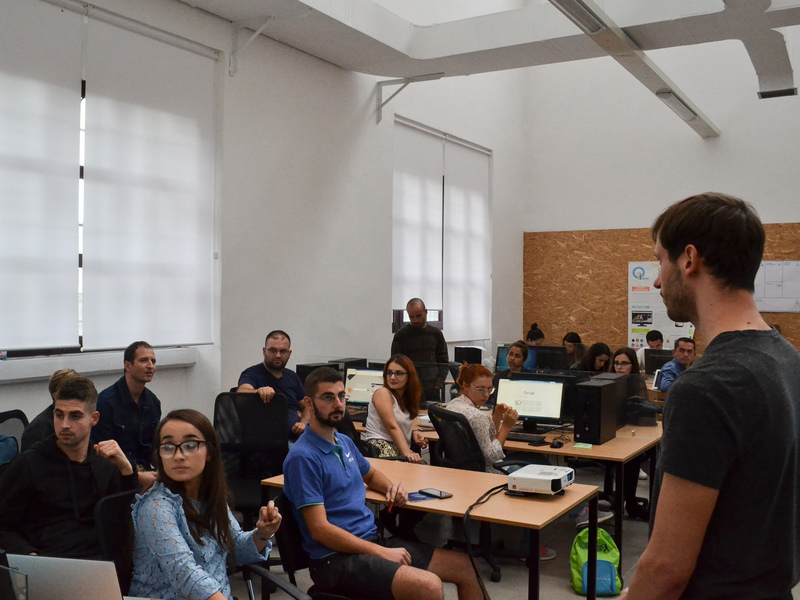 In cooperation with GIZ, our first big Coworking Week took place in Tirana! 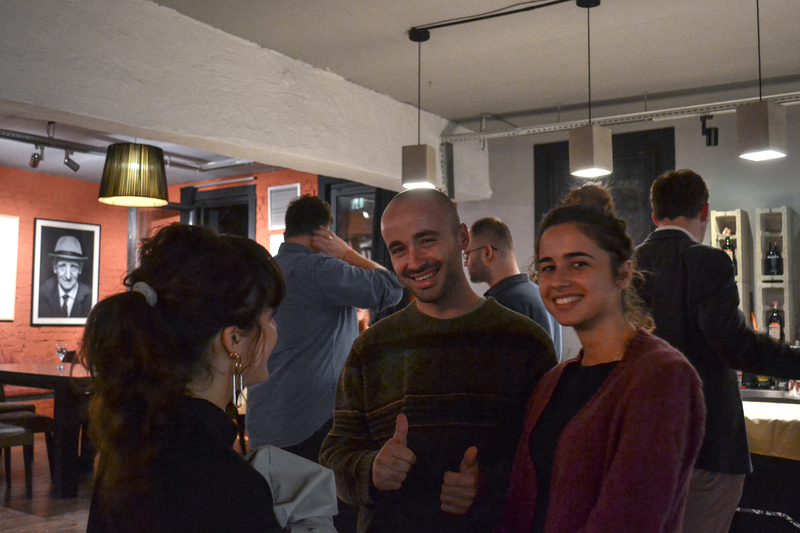 The event aimed to explore the startup ecosystem in Eastern Europe while bringing together entrepreneurs and investors and providing a collaborative platform for learning and networking. 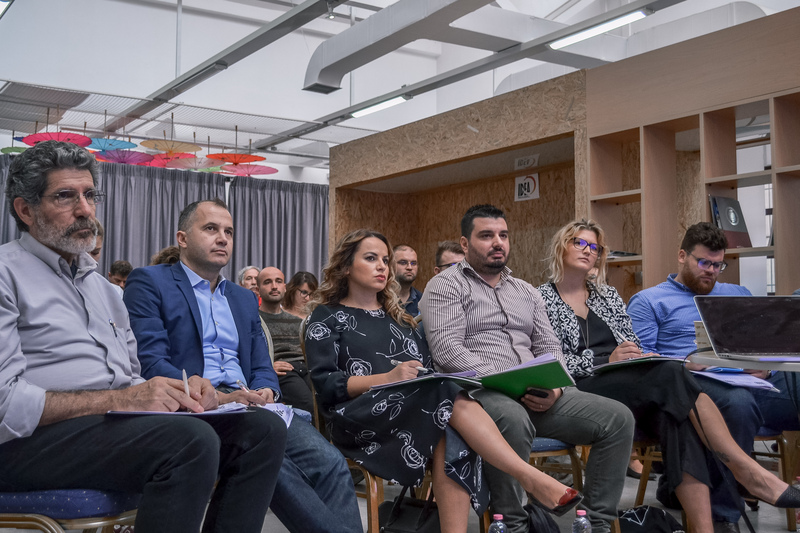 Since we're opening betahaus | Tirana in 2019, we were there to get a head start on our exploration of the local startup community. 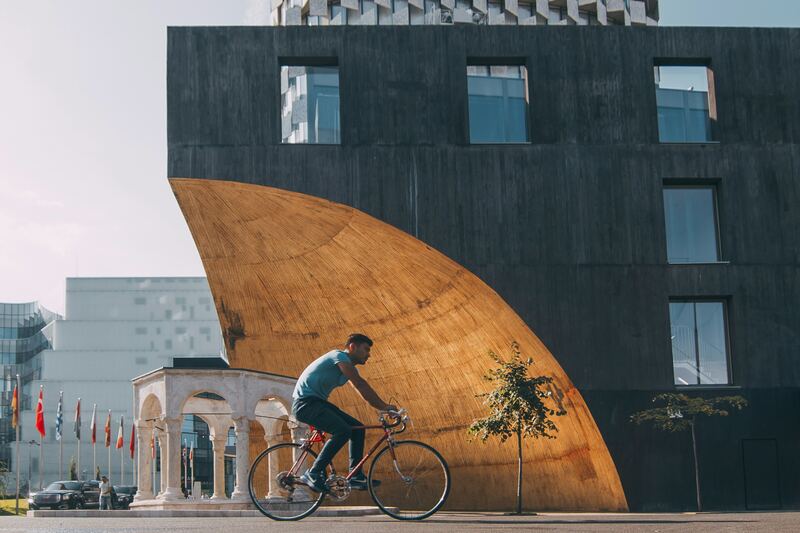 Tirana greeted us with sunny weather, a vibrant city atmosphere, excellent Balkan food, and a little chaos here and there to remind of the city’s commitment to authenticity and freedom. Not only does Tirana have one of the youngest urban populations in Europe, but it's slated to be our newest home city! 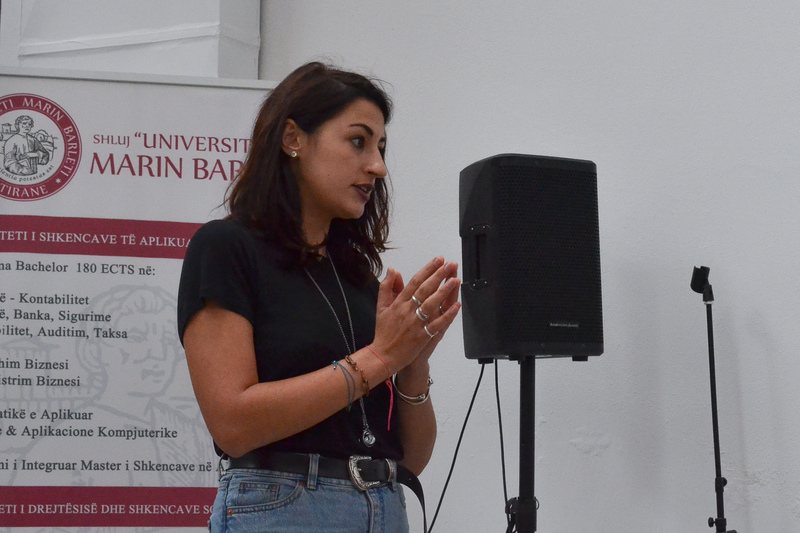 Some of the startups that pitched were Daja Express – an eCommerce Retail expert with main focus in Albania, Kosovo, Montenegro and Macedonia; Pro Talent, which is an online marketplace for the digital services of Albanian freelancers, and BRANDER, a startup that built an AR plug-in that facilitates the usage of AR without a developer. 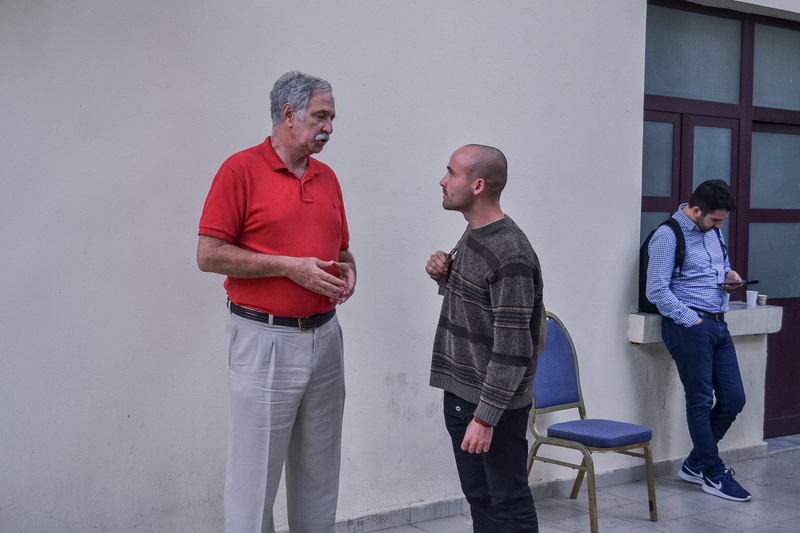 Even though Marin - the founder of BRANDER struggled to explain his startup within the 5 minute window, the jury saw huge potential in his startup idea and selected him to represent Tirana at Investors Day and BETAPITCH Global on 15 November. 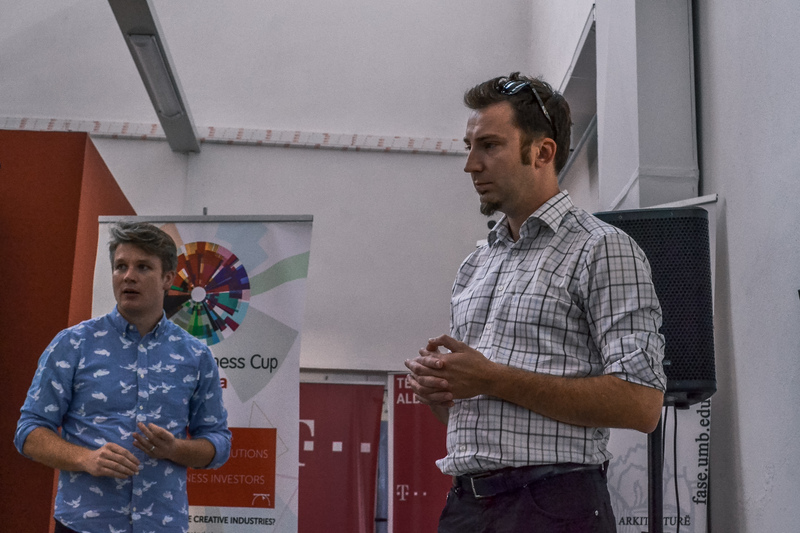 Without a doubt, the startup that everyone will remember from BETAPITCH Tirana was MilkyWay. 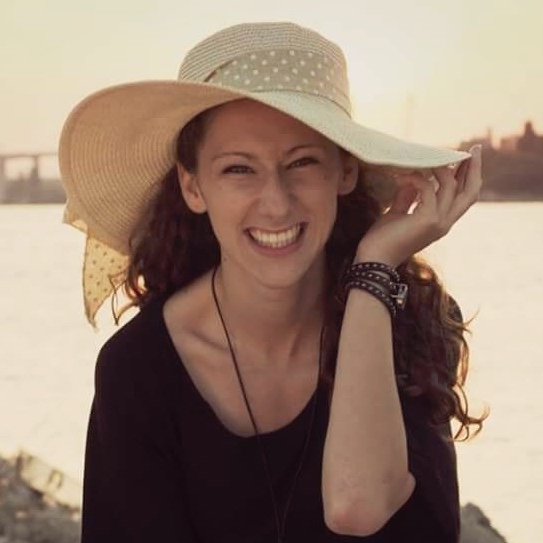 Founder, Andi, comes from a small Albanian village outside of Tirana. MilkyWay aims to improve the production of donkey milk in the country and open a touristic donkey farm. After their pitch, MilkyWay also received funding and a collaboration opportunity with our resident eco-minded startup, Plan A.
Saturday and Sunday were focused on sharing knowledge and helping startups grow. There were presentations and consultancy sessions with international experts on startup development. Lubomila Jordanova talked about the stages of development for every startup and the types of financing suitable for each stage. She explained in detail concepts like bootstrapping, how to find investors within niche, and what startups should look for before making a deal. Our guests from LNE Group, Patrick and Damian, talked about how startups could demonstrate the credibility of their business plans and how to build a realistic project budget. Wilhelm Lappe spoke on internationalization and how to bring a business into another country, giving step-by-step information and tips on how startups could better reach an international audience. 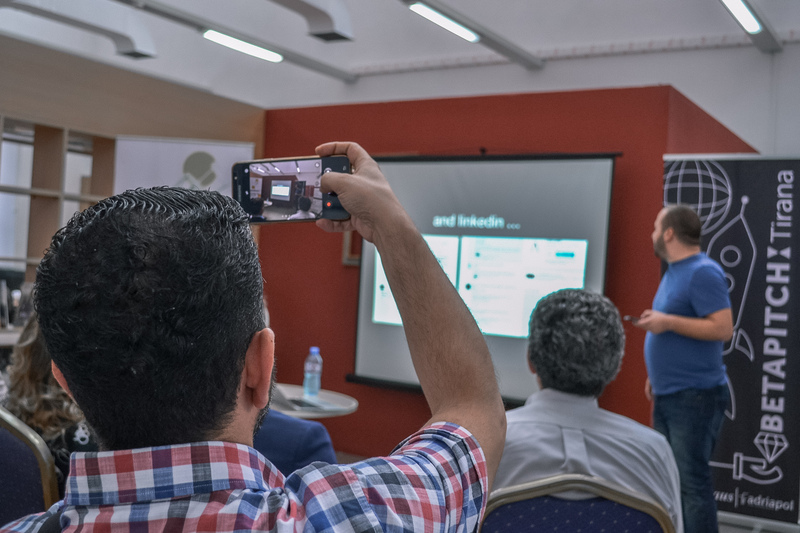 The most interactive workshop of all was led by Lenny Leiter, not just because everyone got to test out Deskish and create their own GIF’s, but also because he grabbed the room's attention with good storytelling and explained how crucial it is for any business. 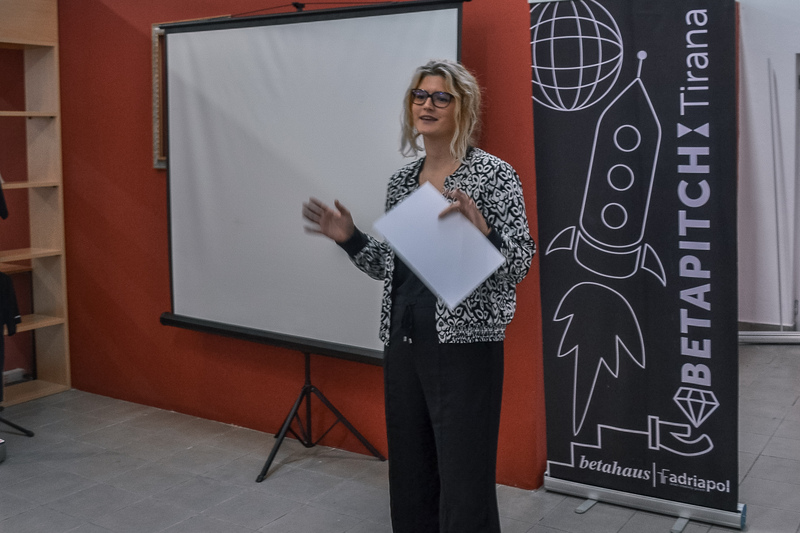 The main focuses of Coworking Week was to bring creative people together. We figured there was no better way to do this than to bring our community events – betabeer and betabreakfast – all the way from Berlin. On Saturday morning, we hosted betabreakfast with food, coffee, local startup pitches, and feedback sessions like you've come to expect from our event in Berlin. 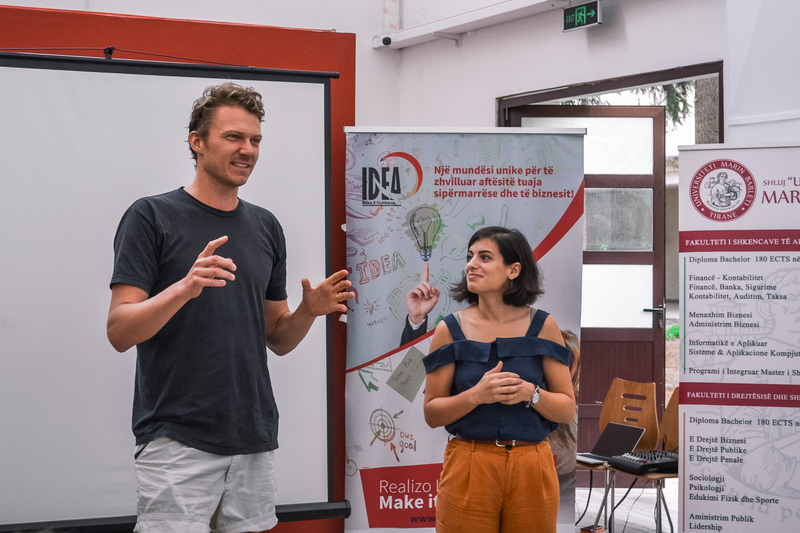 We heard from: Life On A Boat, a startup that's creating the first interactive museum in Tirana; GIFT3D, a startup using the 3D-printing technology to create mock-ups (for architects and designers) or creative, personalized gifts (ex. phone cases, decorations, chess board etc); and a woman who aims to open a traditional guest house in northern Albania (Shkoze) where guests can enjoy slow food dishes made with local ingredients and fun activities in the mountains. Evenings at Coworking Week were like having betabeer every night. 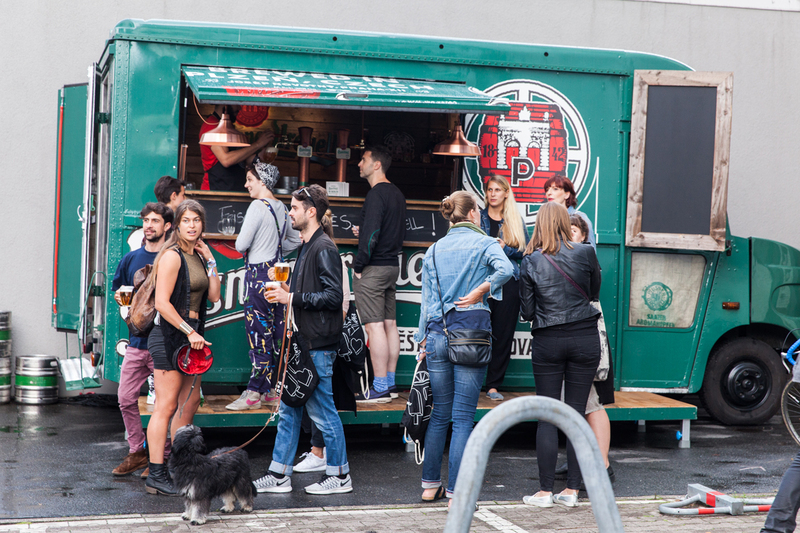 We headed to Tulla after the sessions each day to round out the day over a beer or two. 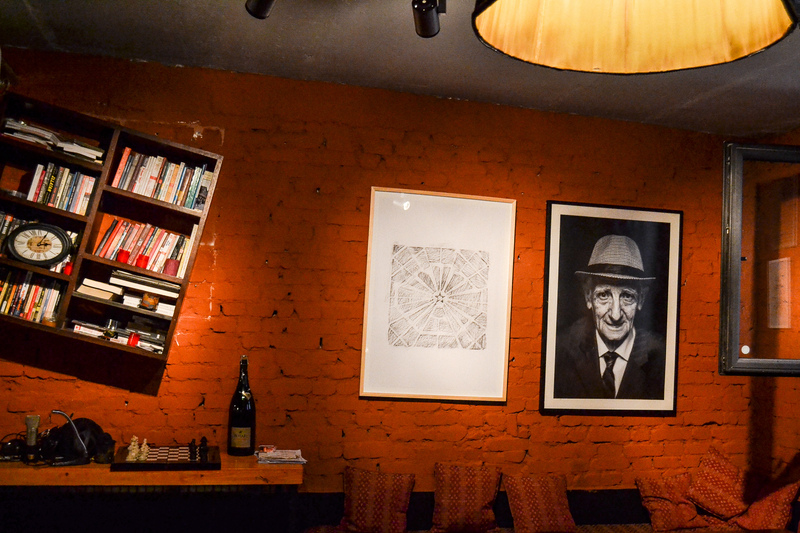 Tulla is a cultural center which turns out to be a favorite venue for the city's many creatives. It's a space that allows young performers to showcase their talent by hosting concerts, contemporary exhibitions, and meetups. 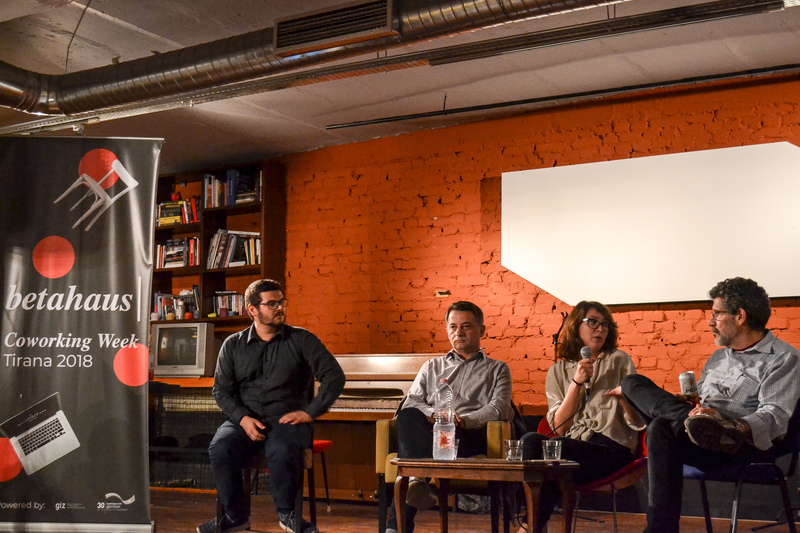 Our final event at Coworking Week was an Investor's Talk with Michael Gold (CRIMSON CAPITAL), Ivana Stankovic (South Central Ventures), Shkelzen Marku (YSB Balkans) and Igor IZotov (betahausX) who moderated the discussion. The talk centered around the business potential of Albania and other Eastern European country's and challenges they might experience in growth. 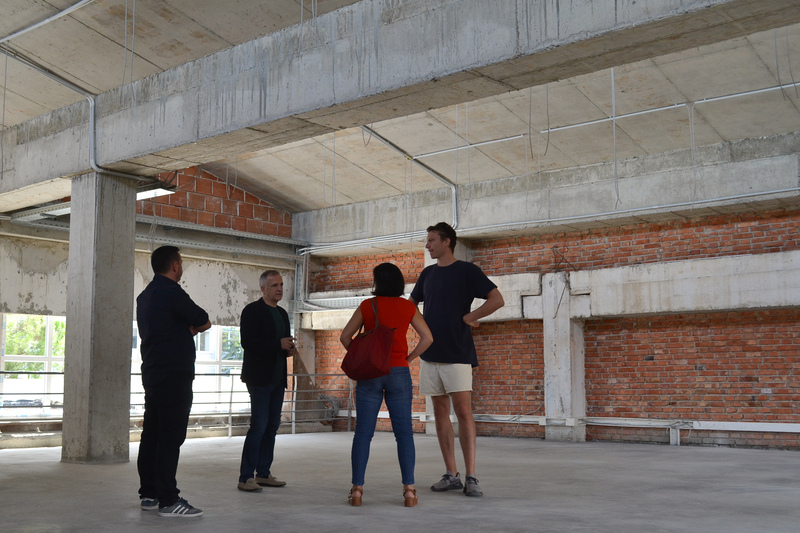 During Coworking Week, we also had the chance to check in on the construction of the soon-to-be betahaus l Tirana. The project started 3 years ago with a team getaway and is now very close to being ready. 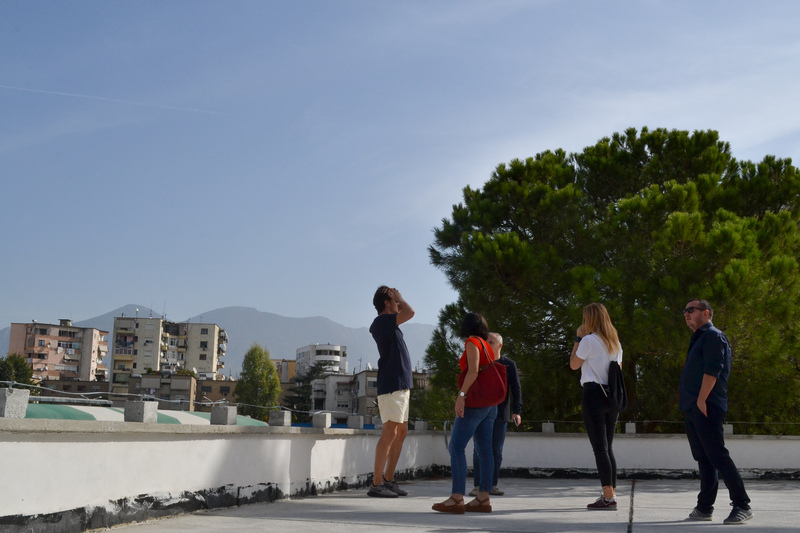 Betahaus l Tirana will be the first official coworking space in Tiranaand is planned to be open its doors at the beginning of 2019. 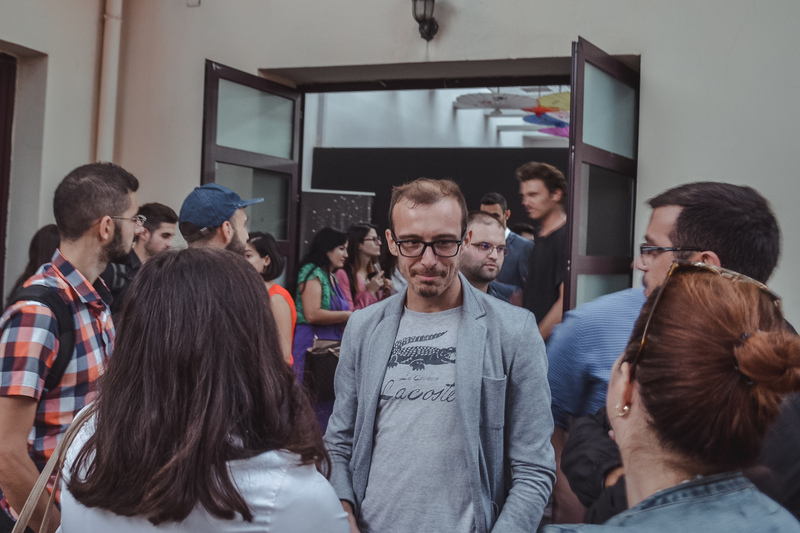 Looking back on Coworking Week, we're amazed by the talent and energy we saw in Tirana and are seriously looking forward to 2019. To stay updated on the construction and opening of betahaus | Tirana, you can follow betahaus Tirana on Facebook. If you want to know more about Investors Day or other upcoming events in Berlin, check them out here!